When you've saved your weekend to catch up with all those episodes you missed, the last thing you want to do is cook dinner! 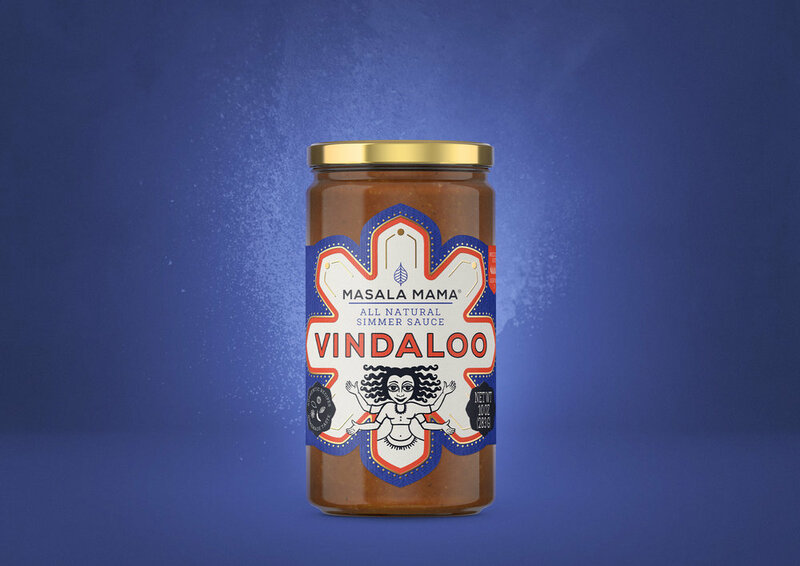 Just pop open a jar of Masala Mama sauce and get a fresh, home-cooked meal in less time than it takes to say "Daenerys Targaryen". Masala Mama featured in the Linewaiters’ Gazette, the official newspaper of the Park Slope Food Coop.